"I think at the moment this is much bigger than rugby," Whitelock said in a video issued by the Crusaders. "We are just trying to make sure we take the appropriate time and make sure we are respectful and those decisions will happen in time." 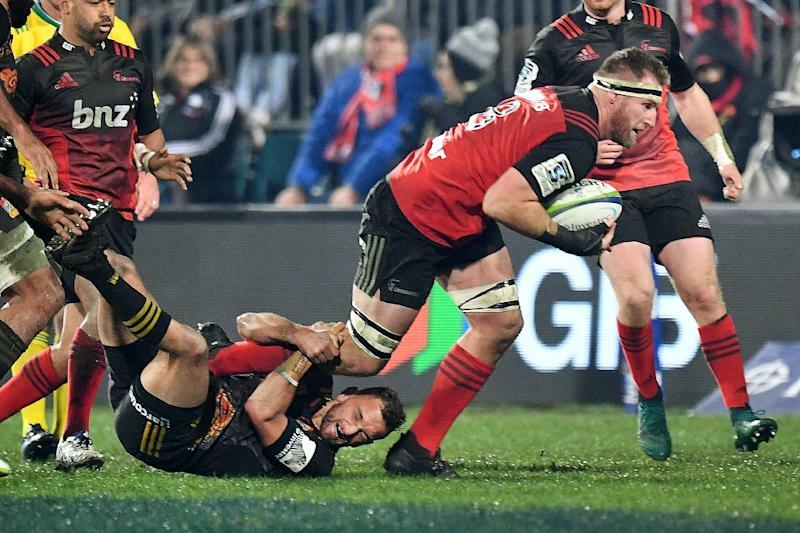 New Zealand's Minister for Sport Grant Robertson has said he supports any discussions around a potential name change for the Crusaders in the wake of the shootings and "clearly this is a big issue for Canterbury". "It's hard to fathom what they're going through. For us to support them the best we can is important," he said. Crusaders coach Scott Robertson said that when the time is right they will talk to the Muslim community about the name and "get the information we need to make a great decision and do the right thing."